Fine, flat hair can be a challenge. 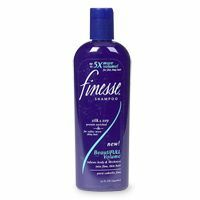 But, according to these unbiased reviews, anyone can have voluminous, bouncy hair — if they use the right products. 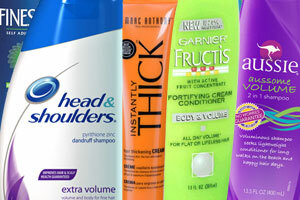 Find out what ones our readers say plump up their hair without making it sticky or stiff.